Walking into the office of Rick’s Energy Solutions, today, you will find an office space completed with files of cabinets, work ready desk areas, and a collection of trained professionals ready to provide answers to all of your energy efficiency questions. But, it has not always been so conventionally set. Just a little over one year ago Rick’s Energy Solutions was operating out of, the owner and founder, Mr. Rick Cowperthwaite’s own home. 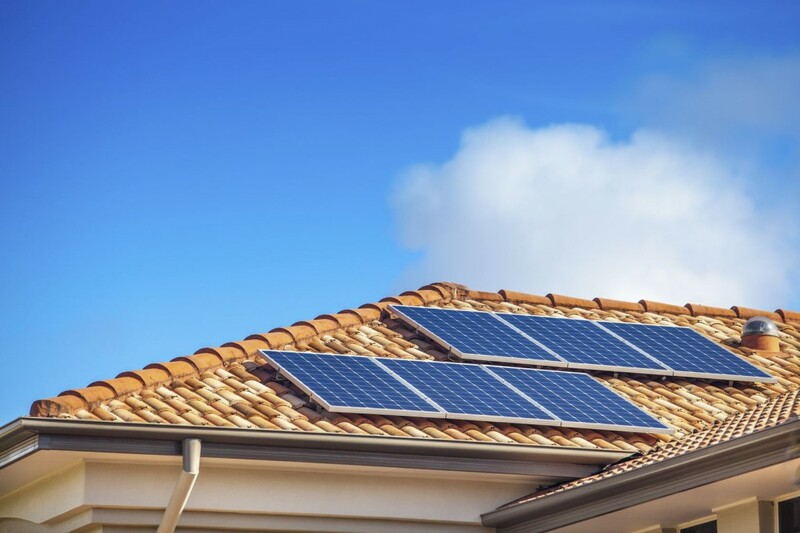 Equipped with a vision of a future with clean energy and a short list of bodies, Rick has manifested his dreams into a highly successful reality, not ten years to soon, with Rick’s Energy Solutions. Since early 2017, the Rick’s Energy Solutions (RES) team has more than doubled in size and graduated to a quaint, easy to navigate office space in Santa Rosa, CA. Everyday the company has agents on sites, meeting with builders and homeowners, in the office, analyzing building plans and energy models, on the phone, speaking to customers and trusted network members, and altogether learning more about the industry of energy and construction each day. Each team member has been carefully screened and hand picked for their roles with the company, by Rick himself. Radiating with positivity, consciousness, and skill, the team of RES is well educated and professionally trained to provide solutions to all your energy efficiency needs. If you should find yourself needing any assistance with Green Building Design and would like some assistance/consultation the staff at Rick’s is ready to help. 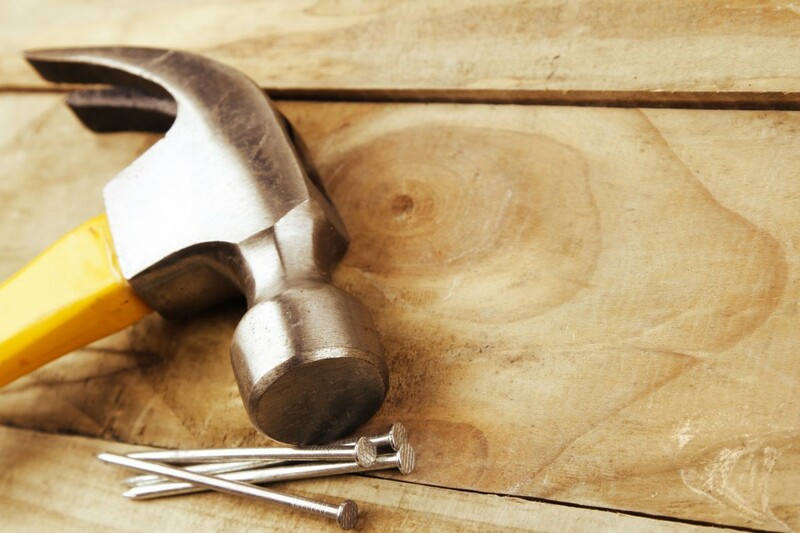 No matter if you are a Builder or Architect, or a homeowner with questions of your own the gang over at Rick’s Energy Solutions are the professionals to contact. 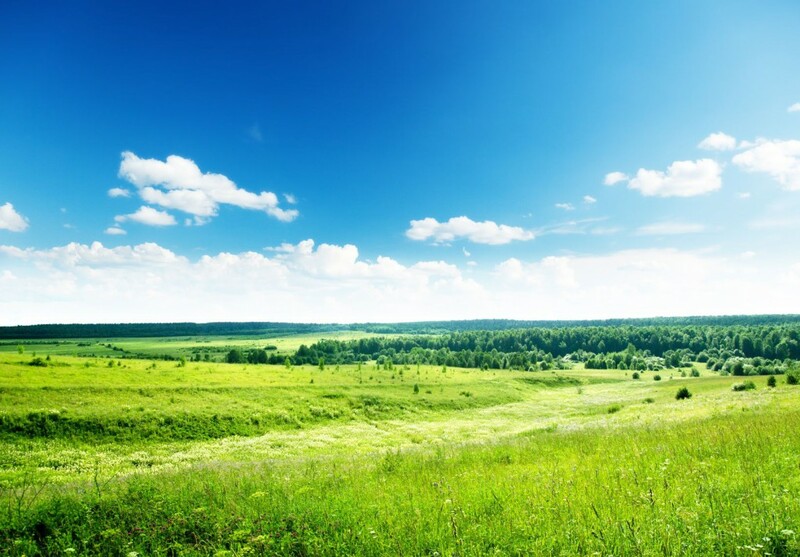 Specializing in energy conservation design calculations, field verification and testing, green home energy upgrades, and more, Rick’s Energy Solutions is working hard every day to save the environment one building at a time. So, go on—give the team, of Rick’s Energy Solutions, a ring at 707-578-5380 today for all of your energy consulting needs. 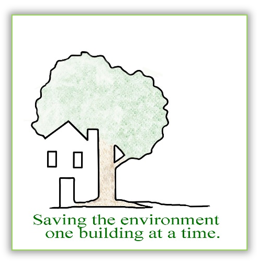 Or visit our About Us page, to meet the team that is saving the environment one building at a time. ← What is my HERS Index Score and How is it Calculated?